These are the best free antivirus apps to keep your mobile devices well-protected from malware and other threats. 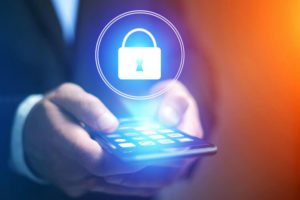 No mobile device is guaranteed complete security. If you depend on your smartphone to run properly on a daily basis, you might take steps to prevent malware from entering your phone. Since Android operating systems are most prevalent among smartphone users, they’re especially susceptible to malware attacks. Conversely, iOS and Windows systems don’t necessarily need antivirus apps to the same degree as Android users. They’re built in such a way that limits advanced access to their operating systems. That’s not to say they’re free from harm, though; they’re simply less likely to be the targets of malware (for now, at least). Apple and Windows offer security apps on their store platforms, but most shouldn’t be considered antivirus apps. Android users should be especially wary of corrupted, malware-laced applications—even if they’re offered on the Google Play Store. Most malware specifically targets Android devices; a high was at 97 percent a few years ago. Mobile malware protection services offer a range of features, including anti-theft and data backup. But not everyone is comfortable with paying premium subscriptions of up to $30 a year just to keep their phone protected. Norton recently started offering their complete range of features, including call and text blocking, for free. 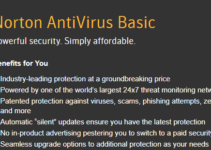 The free version carries everything a full-featured antivirus application should, but there is one exception. The App Advisor feature, a security analysis of potentially unsafe Play Store apps, is only available on the paid version of the app. If you depend on your smartphone to run properly on a daily basis, you might take steps to prevent malware from entering your phone. The mobile version of the Avast antivirus application is extremely effective, and you can unlock its full potential for free. The app is particularly loved for its wide range of features including firewall, a privacy advisor, a call blocker, anti-theft measures and a blacklist.A popular feature is the “in-app locking” function that prevents malware from launching applications without your consent. But one notable downside is the app’s impact on the system, especially while running scans. The app used to be sold at a cost to the user, but now it’s fully supported by ads. 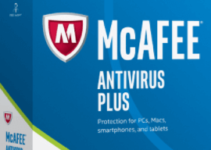 The McAfee mobile security app is yet another trustworthy antivirus software that can be used to ensure the safety of Android devices. It offers the complete range of features which includes device tracking, a customizable blacklist and a very powerful antivirus scanner for free. McAfee also provides real-time internet security by blocking malicious websites while you browse. The free version contains most of the premium features, aside from phone support and an ad-free interface. 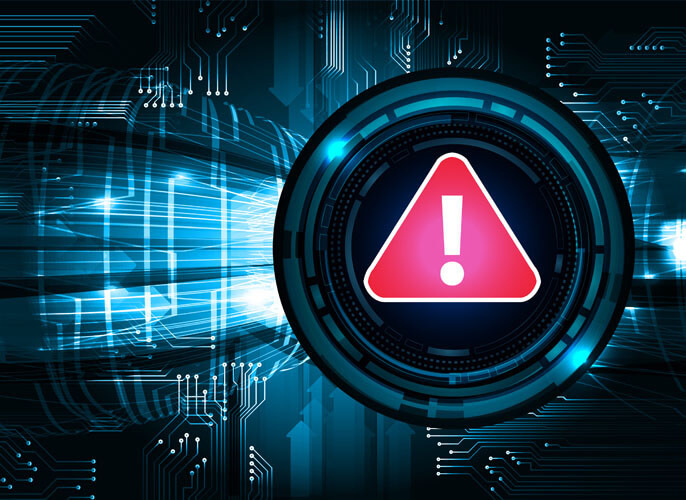 Sophos might be the least-known entry in this list, but that doesn’t mean that it can’t deliver expert antivirus results. Winner of the 2015 AV-Test award, Sophos is an excellent full featured antivirus scanner app, with an ad-free interface and features such as a powerful app scanner, a password authenticator for one-time password generation and a QR code scanner. With a programmable antivirus scanner and a malware database that is updated on a daily basis, Sophos is one of the best free antivirus apps on the market. The free version of Avira’s antivirus app is complete with all kinds of features. For instance, a programmable scanner capable of performing deep, internal and external memory scans. This process reviews every app on a device and rates which ones may result in data leakage. Another helpful security feature is Avira’s Identity Safeguard, which scans email contacts and notifies which addresses have been subject to major data breaches. Avira also offers protection across multiple devices through its web management portal. The premium version of the antivirus app offers advanced internet security and frequent database updates. Depending on how much you rely on your mobile devices, it’s your decision whether or not to take advantage of free, multi-feature antivirus apps. The alternative is to opt for a paid mobile security app, such as Kaspersky. Whatever the choice may be, your mobile device is better protected from corrupted applications and malware when you install capable antivirus apps, like the five listed above.